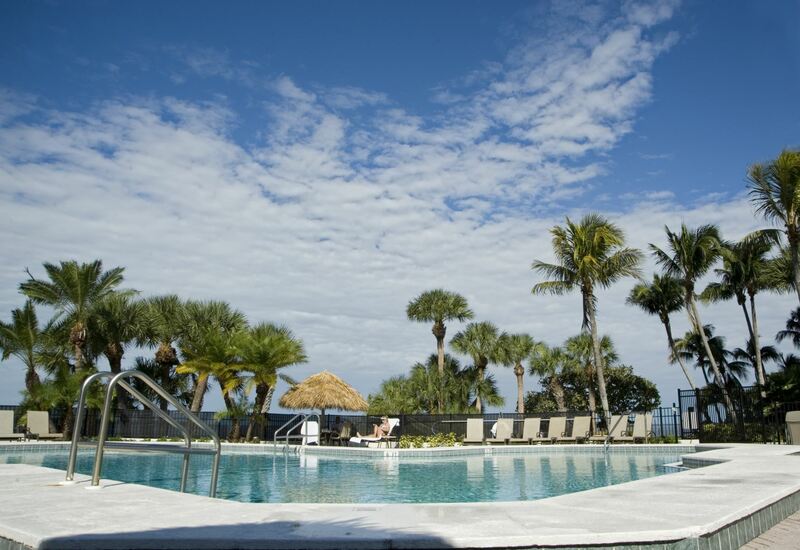 The Sanibel Harbour Marriott Resort & Spa is a AAA Four Diamond Resort and has six distinctive restaurants and lounges to choose from; a Spa and Salon for Health, Relaxation, and Rejuvenation; Expansive Fitness Facility and Tennis Courts and Instruction available. 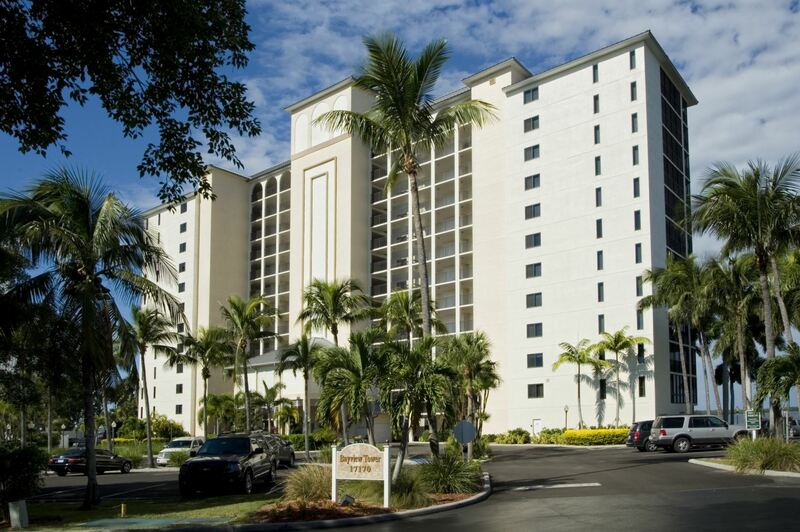 Some rental units maintain a MARRIOTT MEMBERSHIP with the Sanibel Harbour Marriott Resort & Spa. 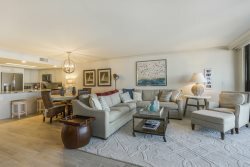 Those rental units allows the unit owners guests the exclusive option to purchase a Guest Pass to enjoy the Fitness Center, Workout Classes, Tennis Courts/Instruction and Hotel Pool/Towels (fees apply - see Marriott Membership web page under the Guest Serviced tab). To determine which units maintain a MARRIOTT MEMBERSHIP view the Unit Description under the Amenities listing. 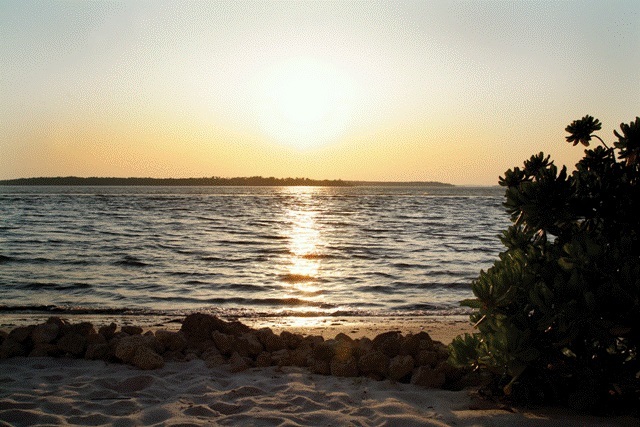 For more information at the Sanibel Harbour Resort see our FAQ page under the Guest Services tab. 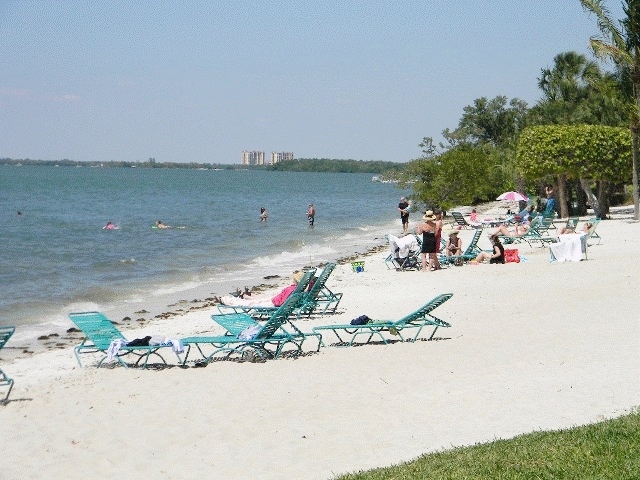 Sanibel Harbour Resort is the last exit, Punta Rassa Rd, off of Summerlin Road before going over the causeway to Sanibel Island. 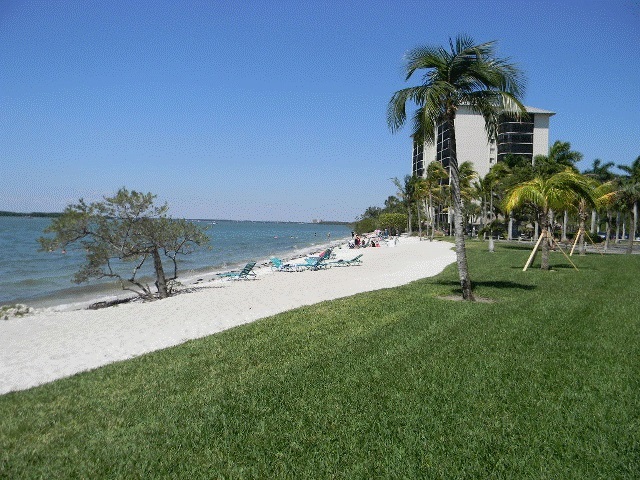 Upon exiting Summerlin Rd turn right into the Sanibel Harbour Marriott Resort & Spa.